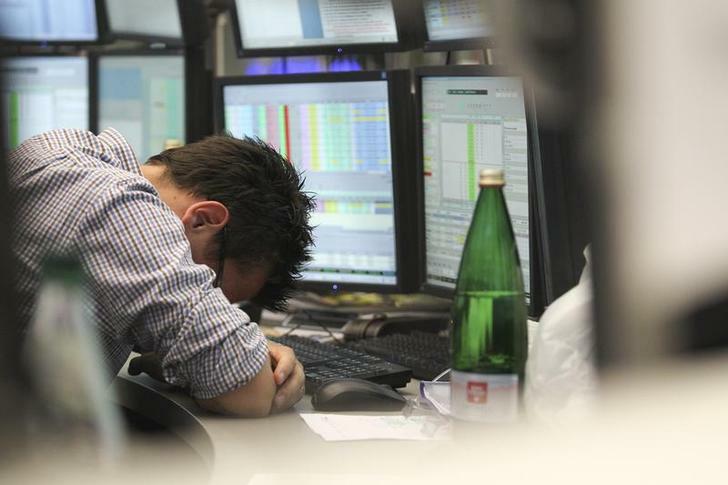 Output in the 18 countries sharing the euro dropped 1.1 percent on the month in May, following a 0.7 percent rise in April, the European Union’s statistics office Eurostat said. Industrial production in the euro zone’s three biggest economies - Germany, France and Italy - fell month-on-month. Germany saw the biggest drop since May 2013 with a 1.4 percent fall. France, with a 1.3 percent decline, recorded the steepest fall in production since June 2013 and Italy’s production registered its worst performance since November 2012 with a 1.2 percent drop.